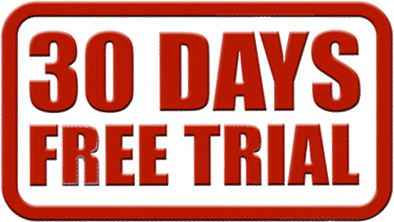 Start Your 30-Day 100% Risk-Free Trial Today! You will get the full version of Search Console Helper for 30 days without any obligation. After your 30-day free trial expires, you can either purchase the paid version or continue using a limited free version. What happens after you submit your details? We use a standard double opt-in process, which is generally accepted as the best practice. After you submit the request form above, you will receive an email asking you to confirm your email address. This gives us an explicit permission to send electronic communication. It also protects you from spambots and unscrupulous people possibly using your details. Once you confirm, you will added to our mailing list. The whole process is fully automatic and should not take more than a couple of minutes to complete.